We love visual content—in all its forms. Whether it’s great data visualization or innovative design, we are inspired by work well done. And we believe that good work deserves to be shared. That’s why we showcase our favorite finds from across the Web each Friday. 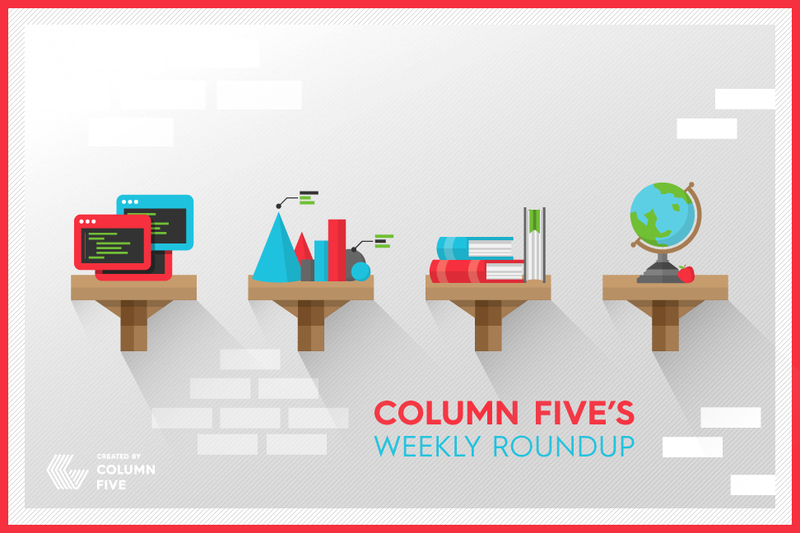 In this weekly roundup: pleasant places to live, time wasting at work and more. We’re gonna go ahead and suggest amateur designer Martin Vargic remove “amateur” from his title. 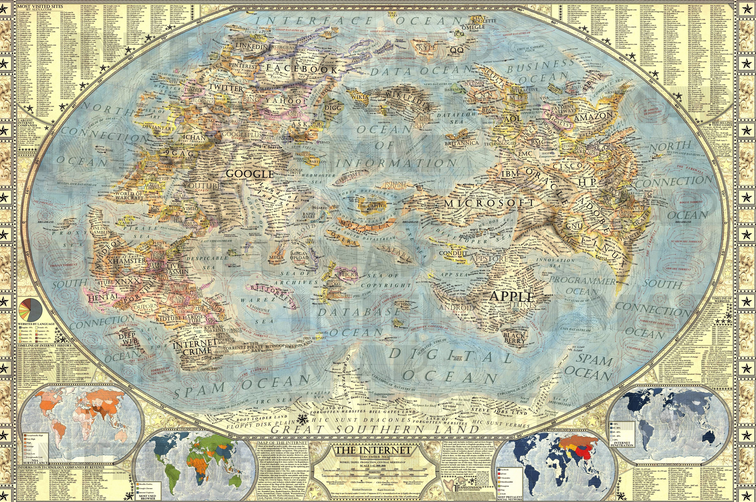 Using Alexa data about the world’s most visited websites and inspiration from old National Geographic maps, Vargic created this hand-drawn map of the virtual world, showing major companies as empires. The result is a stunning conceptual masterpiece. This interactive infographic is a fantastic example of presenting an old topic—time wasted in the workplace—in a new way. The parallax scrolling, bright colors and simple information display create a seamless experience. But the real genius is the timer at the bottom of the page, which clocks how much time you’ve “wasted” reading the graphic—slam dunk messaging. Right when our “eat better” New Year’s resolutions were waning, this short made a big impact. The video uses many different mediums to tell a simple story, including animation, papercraft and illustration, but all perfectly support the core narrative. Thumbs up for inspiring us to cook for ourselves—and experiment more creatively.